People with asthma could be helped by a new therapy based on a molecule produced by parasitic worms, new research suggests. 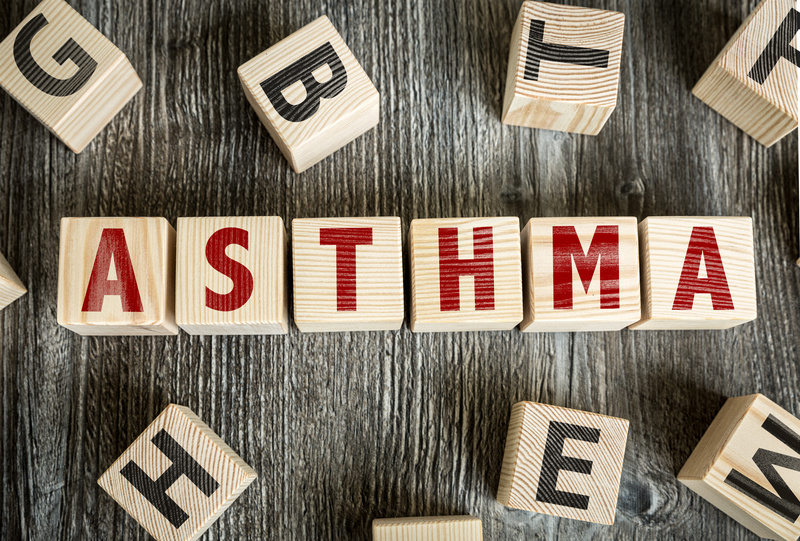 Researchers have pinpointed a molecule that dampens their host’s immune response and prevents the allergic reactions that cause asthma attacks. 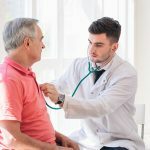 Experts have known for several years that infections with parasitic worms can protect people from asthma. Until now, little was known about how they do this. A team of scientists, led by the University of Edinburgh, studied parasites called roundworms, which live in the intestines of people and animals.By analysing the worms’ secretions, they identified a molecule called HpARI that blocks key signals between cells of the immune system associated with allergic responses. Studies with mice found that treatment with HpARI helped to stop allergic reactions similar to those seen in asthma. People who live in countries where parasitic worms are common are less likely to have asthma. In South East Asia, for example, fewer than one-in-20 people have a doctor’s diagnosis of asthma compared with one-in-11 people in the UK. Asthma attacks are often triggered by allergies to pollen, pets and house dust mites. 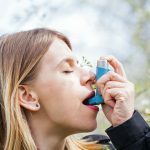 Finding a way to dampen this allergic reaction could stop peoples’ airways from becoming inflamed and prevent a potentially life-threatening asthma attack.